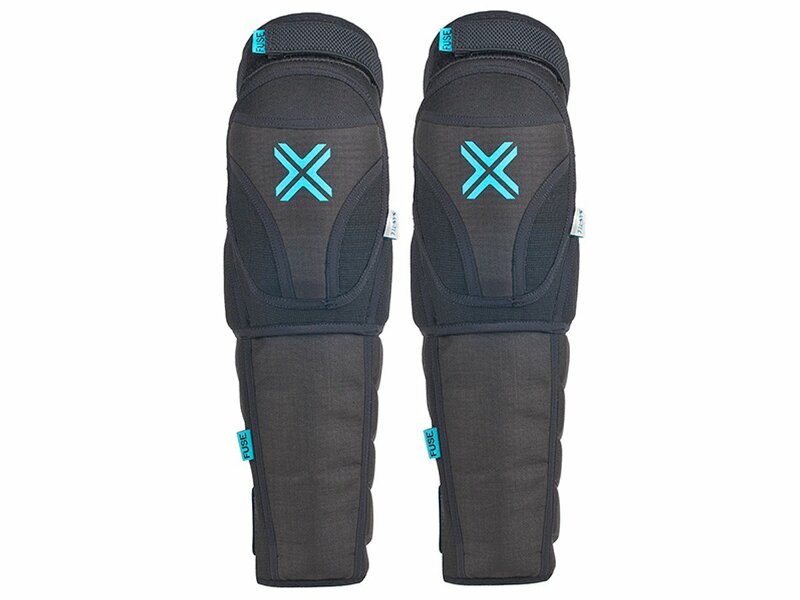 Thanks to the SAS-TEC technology these FUSE "Echo 100" Knee/Shinguard Pad offer you maximum attenuation properties and thus very good protection of your knees and the whole shin but also inner leg area. 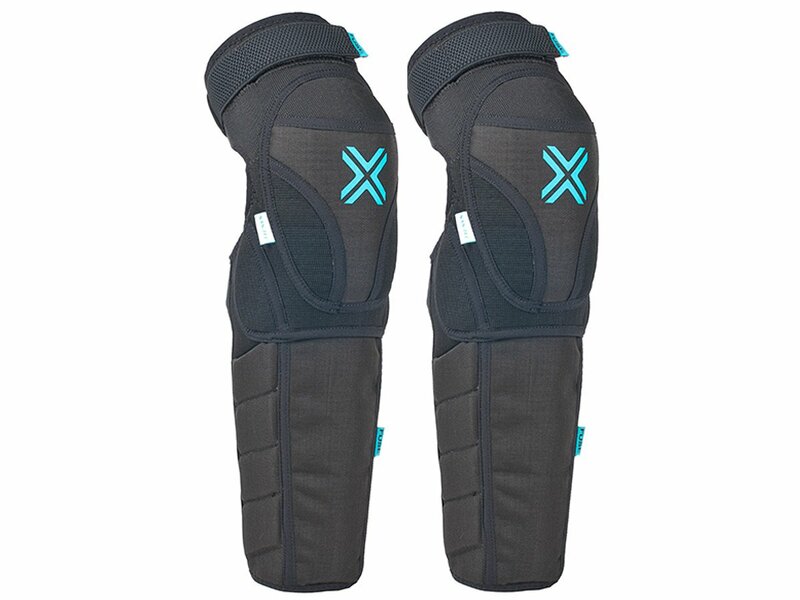 The FUSE "Echo 100" Knee/Shinguard Pad are comfortable to wear and additionally stabilize your joints. 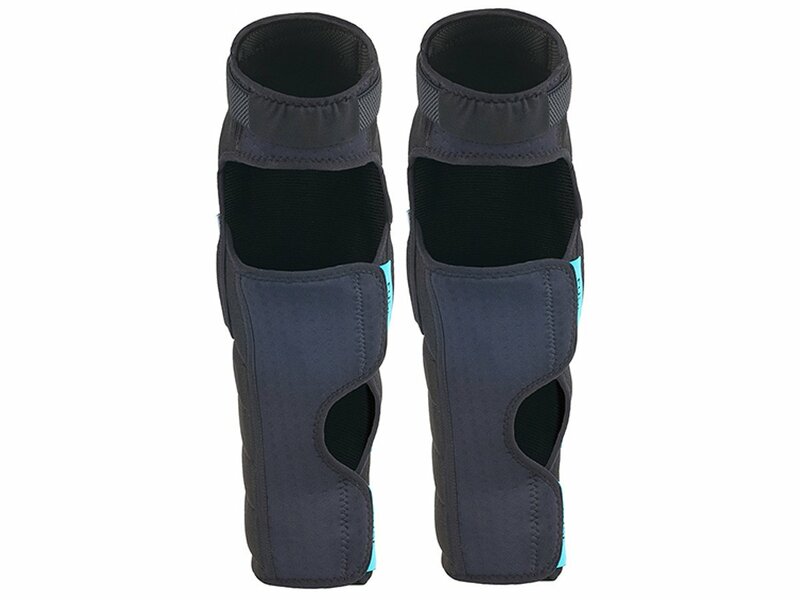 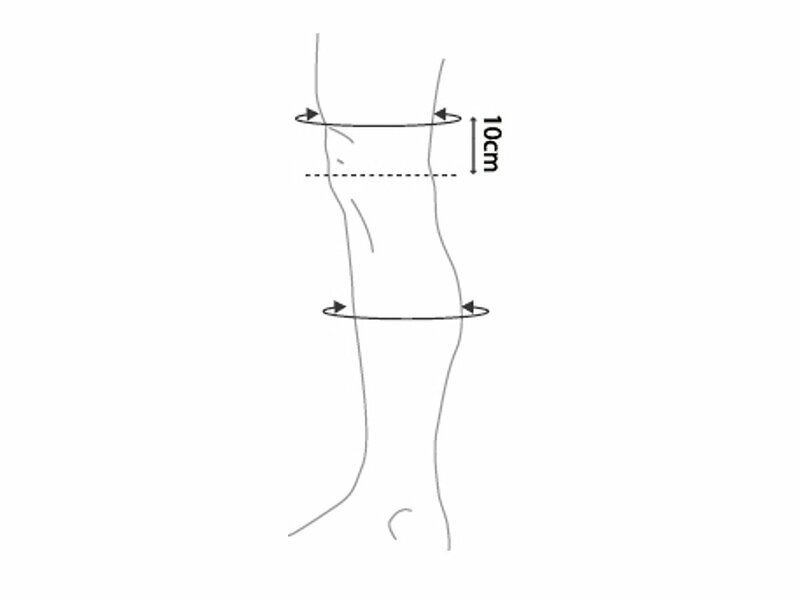 An elastic velco strap above the knee provides good grip and prevents slipping.